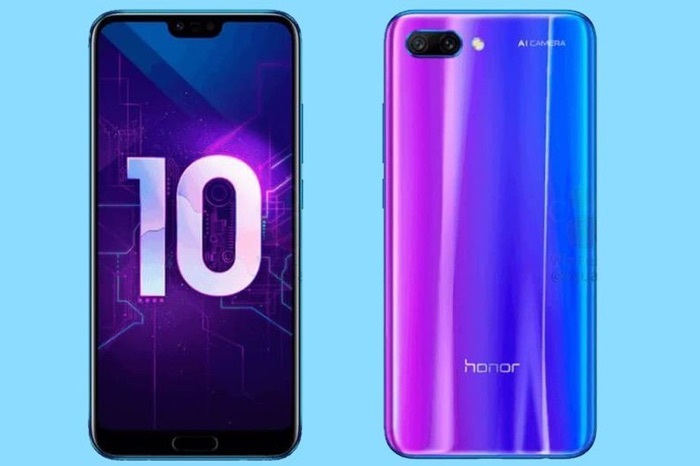 Huawei’s Honor brand has revealed that the company has sold a total of three million Honor 10 smartphones. The handset launched back in May and the company reached sales of one million units in under a month. As a reminder the handset comes with a 5.84 inch IPS LCD display with a FHD+ resolution of 2280 x 1080 pixels and an aspect ratio of 19:9. The device features a Kirin 970 processor and 6GB of RAM, plus a choice of 64GB or 128GB of storage. The handset features high end cameras on the front and back, up front there is a 24 megapixel camera for Selfies and on the back there are dual cameras. The dual rear cameras are made up of one 24 megapixel camera and one 16 megapixel camera.